Antivirus softwares are indeed a life saviour for computer systems, especially one which runs Windows Operating Systems. Most of the viruses target Windows OSes compared to other operating systems. 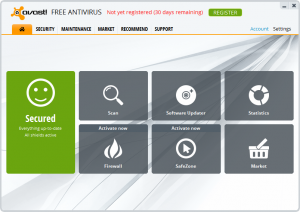 Here we have the list of prominent free antivirus softwares you can download from the internet. 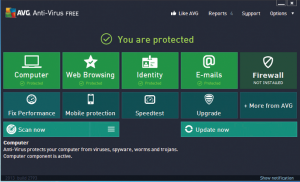 AVG is one of the free but reliable antivirus software available in the internet. It has been ranked 2nd in CNET based on the number of downloads. 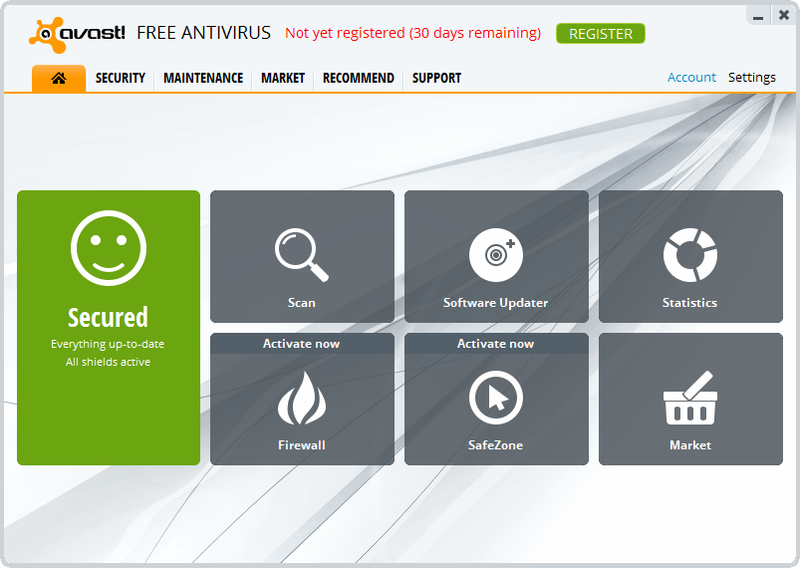 It has adopted the Windows 8 metro UI style for its latest antivirus, AVG Antivirus 2013. AVG has improved their performance in 2013 version compared to previous versions. Also, there has been a remarkable reduction in the setup size, current antivirus setup size is around one third of the previous versions. 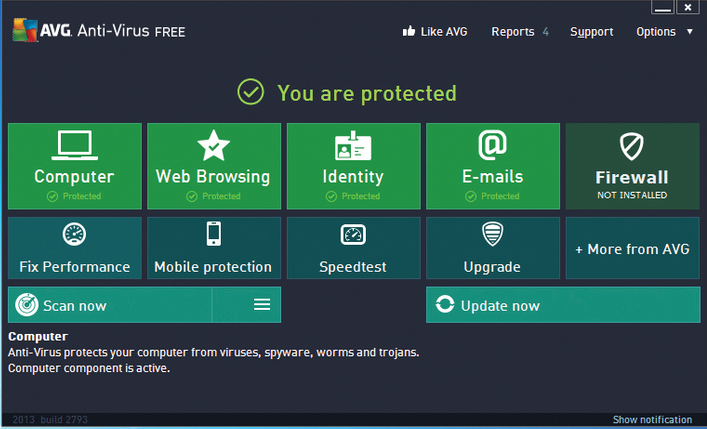 Download AVG Antivirus. Avast is the most popular antivirus software as per the CNET team, based on the number of downloads reported. Avast doesn’t hog up the resources for enhanced protection. Download Avast Antivirus.